Browse: Home » Welcome to Droid Lessons! Welcome to DroidLessons.com! 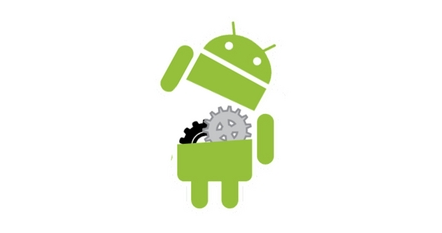 My goal with this site is to provide useful tutorials and videos on how to use Android devices. The site will be updated frequently so make sure to come back soon! Want to join the Droid Lessons Team? We are looking for quality Android writers! 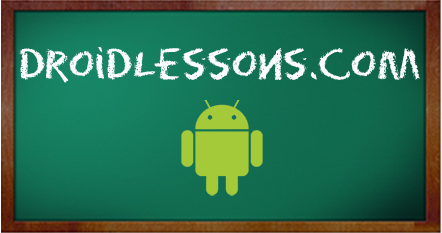 Check out the new Droid Lessons Android Forums! Next post What is Android? !